Our private language courses are specifically designed for learners aiming to dramatically improve confidence and skills when communicating in English for work, personal development, or simply just for fun! 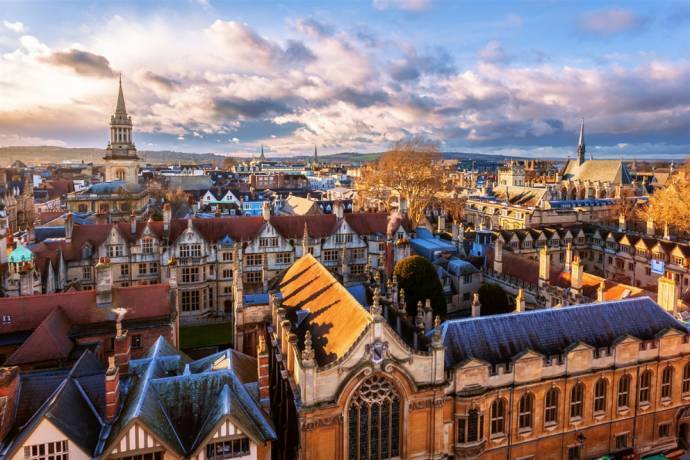 Our English courses promote learner independence and improve confidence when communicating with the help of an expert language coach and through multiple opportunities to use, reflect on, and improve their English both inside and outside of the classroom in the beautiful city of Oxford. We run three course types: General English; Intensive English; and Total Immersion. All our courses are individually designed for each learner that studies with us. 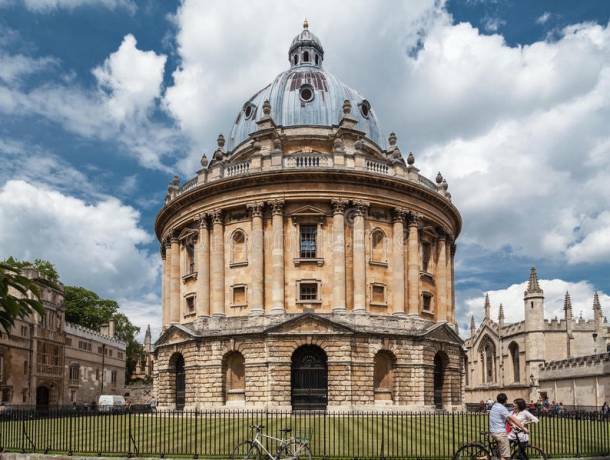 Course hours are split into class hours and extra curricular activity hours in which you will explore the sights and attractions in Oxford alongside your language coach (to monitor and help with any language difficulties you may have outside of the classroom), and other learners studying at the same time as you. 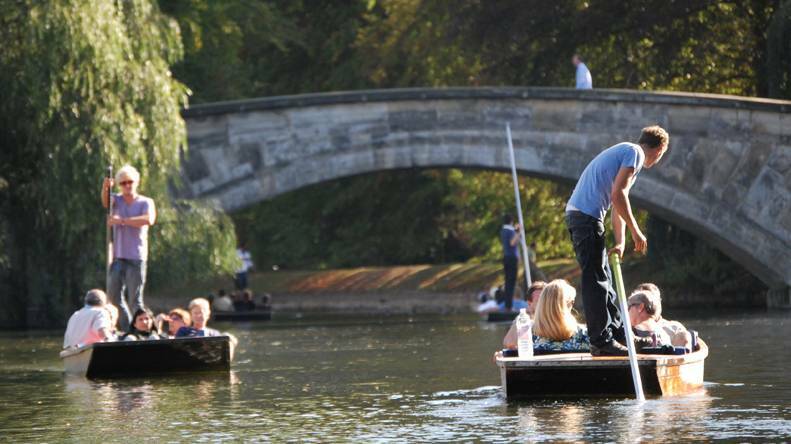 We provide homestay accommodation with friendly and welcoming families around Oxford, or we can help you to choose and book the best private accommodation available for the duration of your stay in Oxford. Statistically, language retention is higher when students study either individually or in small groups, and this is exactly what our courses at Immersion English offer you. If you have a party of 4 or more and are interested in studying together then please contact us for more information. Each day focuses on a theme or subject of interest to you (discussed with your coach prior to your arrival in Oxford). You will be focusing on the four key aspects of communications – listening and comprehension, speaking, reading and writing. One skill set that students find hardest to improve is their is ability to fully comprehend what is being said when they are outside the classroom in the real world, process that information, and find a suitable response for the interaction. With private tutorials, this process time will be reduced and noticeably sped up. Our resource bank offers you a far more comprehensive learning approach, and all tasks set in class will prepare you for quotidian activities outside of the classroom. Supported by your expert language coach, you will be actively participating in lessons and completing assignments outside of the classroom in the real would. How do I know these are the courses for me? Simple. Visit our website and book your 20-minute, zero-commitment Skype consultation in which we can discuss your needs as a language learner and your personal interests. After your consultation, we will send you an personalised example of a weekly timetable designed just for you. 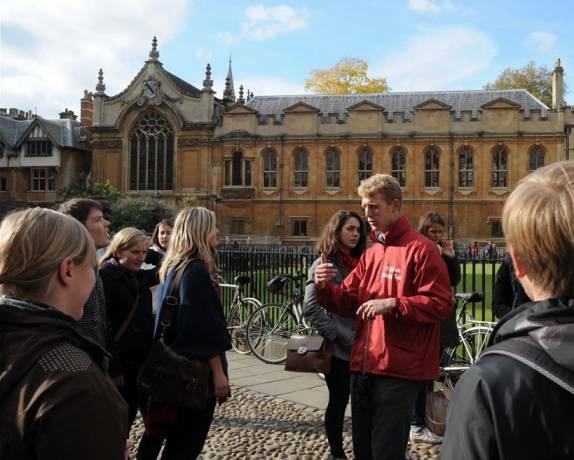 In the timetable we will include the focus of each of your classes, and the cultural excursions we can take part on for your chosen week of study in Oxford. We are completely dedicated to your needs both as a language learner, and an individual. As such, we are extremely flexible and will happily discuss any other questions or requirements you may have. Fill in this form to get more information about the courses and application to Immersion English. You can also ask questions to the school here.